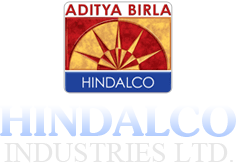 Hindalco produces high-purity ingots through smelting. We also produce alloy ingots of various grades, which are used for the production of castings in the auto industry and in electrical applications. 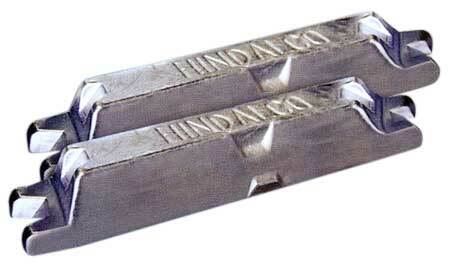 These are re-melted and further processed into a large number of products for various downstream applications.